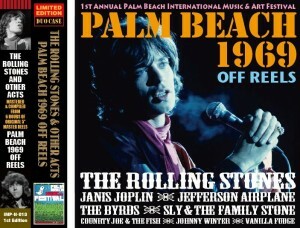 Home / Announcements / New Rolling Stones and friends release in Idol Mind! 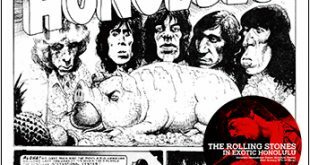 New Rolling Stones and friends release in Idol Mind! 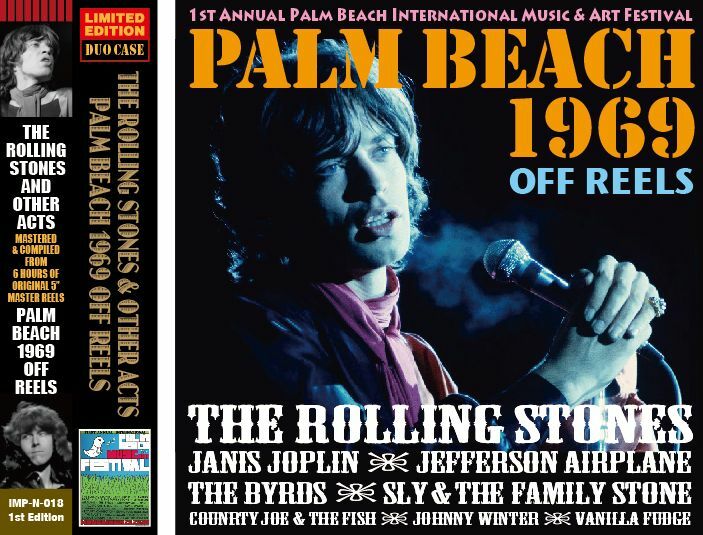 Recently announced is a hot new release Palm Beach 1969 Off Reels from the Japanese label Idol Mind claiming audio from the 5 hours of master reels recorded at the Palm Beach pop festival November 30th / December 1st 1969. 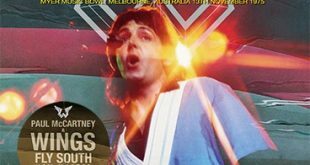 The press surrounding this release claims that this is the best version ever and is without the sound problems that have blighted this concerts earlier releases. If it’s as good as suggested, then this is a must have disk. I was ready to pick this one up, but I’ve got the two earlier CDs released by VGP and the old Idol Mind(?). No need for another rehash by this label. Thanks to everyone to for your first reactions. The fact that it’s a cleaner transfer is good but that it’s actually THE SAME TAPE with the wobbles and speed problems is disappointing. Certainly not worth the cost that Idol Mind charge. It sounds like a nicer transfer which is closer to the master tapes then the VGP title which I own but same old speed problems..The disc of the other artists is interesting but there are also small but noticeable speed variations for those acts as well but still very listenable. I will try to do a full review this weekend unless someon beats me to the punch…. Well, that is indeed very disappointing. Mine’s already on the way so I guess I’ll look forward to the Byrds, Sly, Johnny Winter et. al. portions. 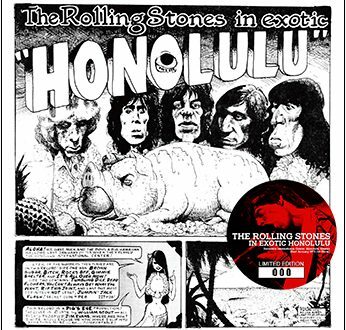 Just got my copy today and after quick listen the Stones set has the same speed variation issues as the already circulating source. Very dissapointing. Will do a quick review when I get a chance. Pity it is not a SB as it would have been the first complete SB from that tour. Any upgrade is welcome but if it is the old tape source, which has the speed problems, is there some way to smooth those out digitally? Otherwise can’t see this being a big upgrade over what we already have. Will give a review once I get my copy. 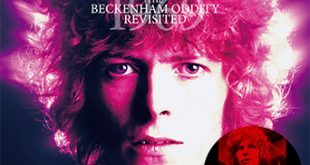 Apologies, I’ve had to edit my post .. I’ve seen enough info to deem that this release is actually mastered from the original audience but somehow “remastered”. It is be true that the label has tried to fix the problems of the tapes but the soundboard was part of an over excited imagination. Is this really a soundboard recording? Or is this the common audience recordings remastered? 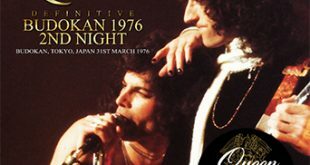 The 69 tour is my favorite so can’t pass up the chance for a possible upgrade as the old tape is very good except for the speed flutuations so hope this is as reported. Just ordered this from a vendor in Japan and was informed it will be available 11/7 for shipment. Do we know for sure this is a SB recording as it has been reported on IORR this may be another audience tape? Thanks. I’ll probably pick one up too. It’s too good to pass up. I am going to try to order the Palm Beach release his tomorrow and will do a review if I manage to grab one. Hopefully someone will review this one.